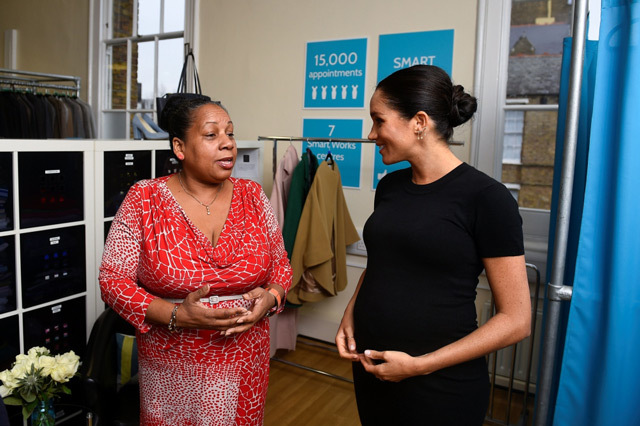 A British charity transforming the lives of some of the country's most vulnerable women said on Thursday Meghan Markle would help them "reach for the stars" as it announced she had become a patron. 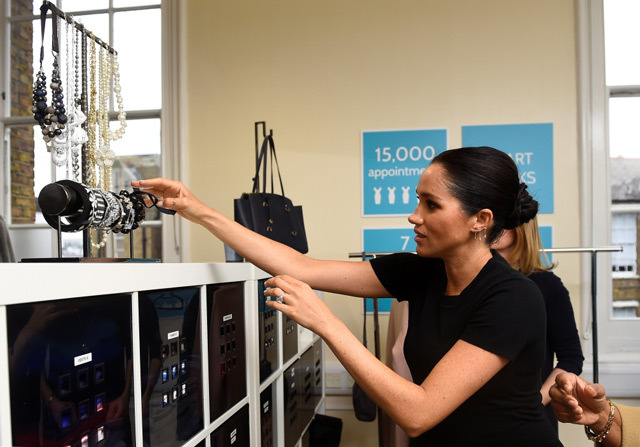 Smart Works, which provides high quality interview clothes and interview training to long-term unemployed women, described Markle as a "natural coach". The former actress, who became the Duchess of Sussex when she married Britain's Prince Harry last year, is already widely recognised as a champion of women's equality and empowerment. 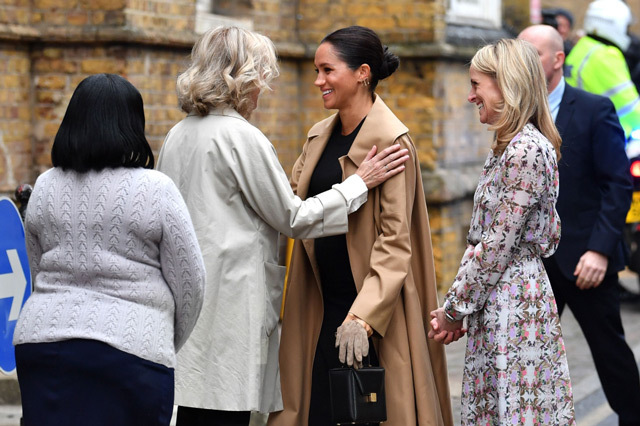 Smart Works founder Juliet Hughes-Hallett said Markle would motivate more women to come to its centres and "get the job that will transform their lives". "The duchess's patronage will inspire the women we serve and help them reach for the stars," she said. The charity, which operates in six cities, helps women referred from prisons, care homes, homeless shelters, mental health charities and job centres. A third of the women have been turned down from over 50 jobs. The duchess, who has visited the charity several times in the last year, dropped in on its London headquarters on Thursday where she joined a discussion with volunteers and met some of the women they help. "Her empathy and insight were obvious. The duchess is a natural coach and our clients were inspired and helped by her," Hughes-Hallett said in a statement. 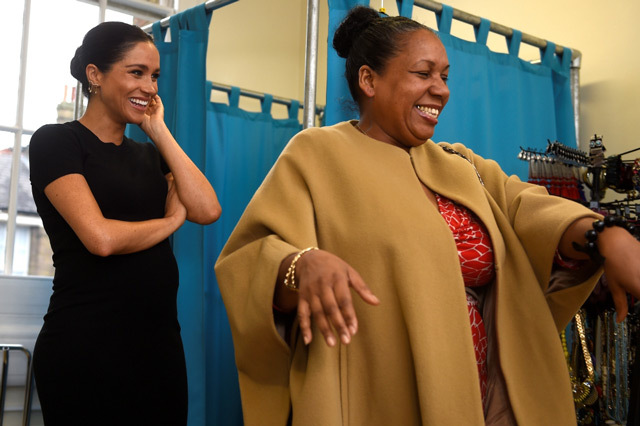 Markle, who starred in television legal drama Suits, helped pick outfits for two women who had just secured jobs and needed a basic wardrobe to see them through to their first paypacket. The duchess, a self-declared feminist who has previously campaigned for the United Nations on gender equality, promised last year that women's rights would be a focus of her charity work as she joined Britain's royal family.